Summary: Researchers explore what goes on in the teen brain during this critical point of development and say that it might be time to put some age-old stereotypes to rest. Researchers who attribute this exploratory behavior to recklessness are more likely falling prey to stereotypes about adolescents than assessing what actually motivates their behavior. NeuroscienceNews.com image is adapted from The Conversation news release. 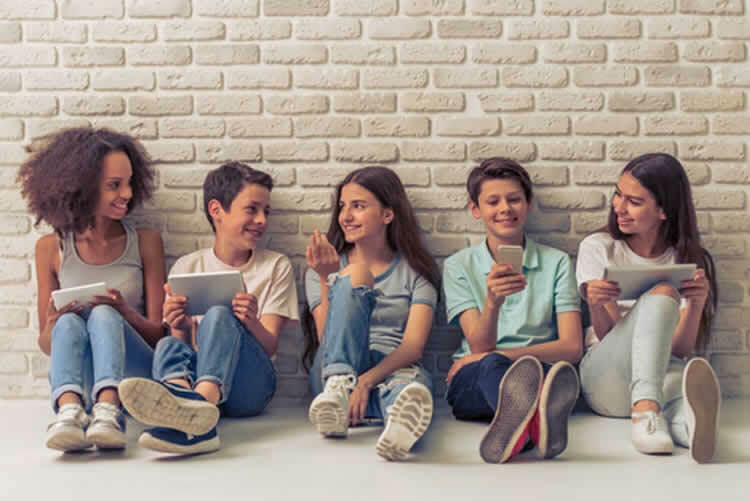 The Conversation “Why It’s Time to Lay the Stereotype of the ‘Teen Brain’ to Rest.” NeuroscienceNews. NeuroscienceNews, 1 November 2017. The Conversation “Why It’s Time to Lay the Stereotype of the ‘Teen Brain’ to Rest.” http://neurosciencenews.com/teen-brain-stereotype-7848/ (accessed November 1, 2017).